The upcoming Motorola Branded smartphone Motorola One Power was shrouded in mysteries until now. 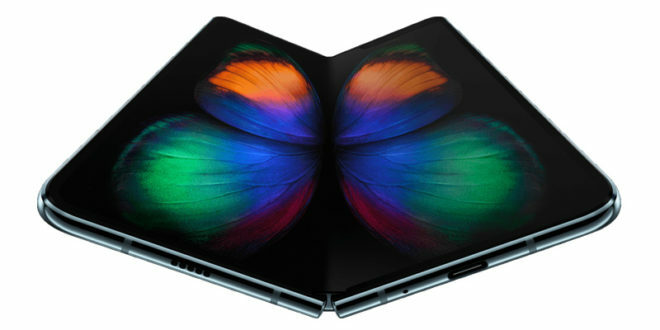 Today a new image has been published in SlashLeaks revealing the real device. 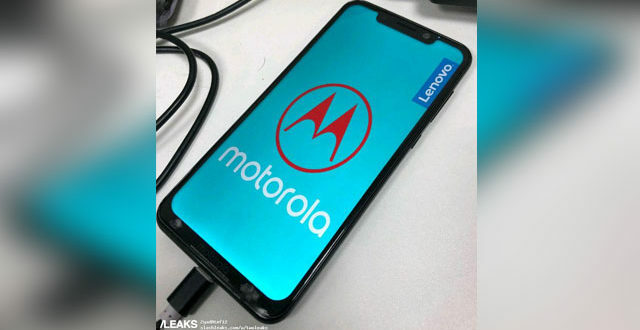 Earlier this week, an image surfaced online showing the yet to be announced Motorola One Power Android smartphone. 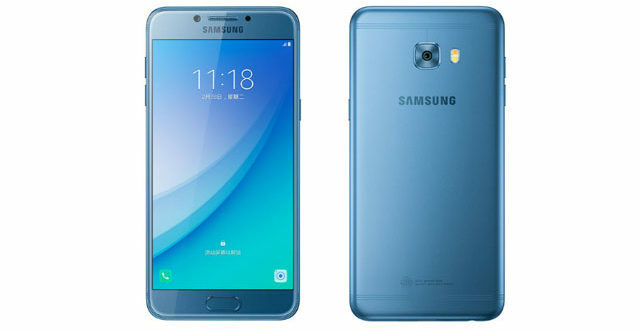 But the device is yet to be certified by agencies like FCC, TENAA or 3C. The image contains the text “Motorola Confidential Property. Not for sale” that is mentioned in very tiny letters in the bottom bezel. 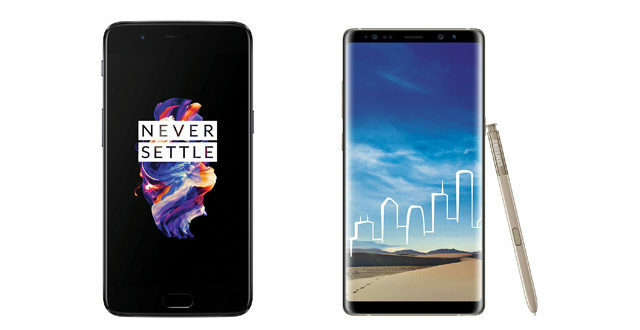 It hints that the smartphone may be a Prototype model of the smartphone and not the final result. The previously render that was leaked this week shows a “Motorola” branding on the lower bezel. After a long time, we will see a smartphone without the Moto branding. The Motorola One Power will be another Android smartphone that will be adopting the bezel-less trend popularised by the Apple iPhone X. Though there will not be a physical 3D scanning sensor like the iPhone X and the Mi 8 Explorers Edition as of now. 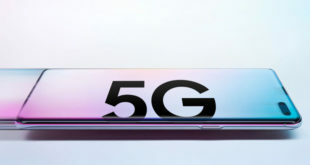 The notch is also smaller than the ones were seen on the Mi 8 series may be due to the presence of fewer sensors on it. Unfortunately, the new leak does not show the posterior of the device and we only from the previous render that Motorola One Power sports a dual camera setup stacked in a vertical arrangement along with a fingerprint scanner. 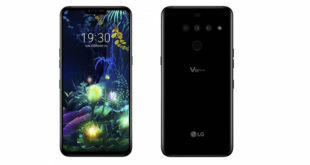 The specifications were leaked by a user Andri Yatim on Twitter handle @HeyAndri which reveals a 1080P+ display and a Snapdragon 636 chipset coupled with 6GB RAM and 64GB internal storage. The dual cameras will be of the 16MP sensor with f/1.8 aperture and a secondary 5MP with f/2.0 aperture. The front will be offering a 16MP camera sensor with f/1.9 aperture and will be backed by a 3,780 battery. The leaks hint that the mid-range or Upper mid-range smartphone will be launched in a few months and not likely alongside the Moto Z3 Play on June 6. We can expect more teasers from the company in the upcoming weeks.